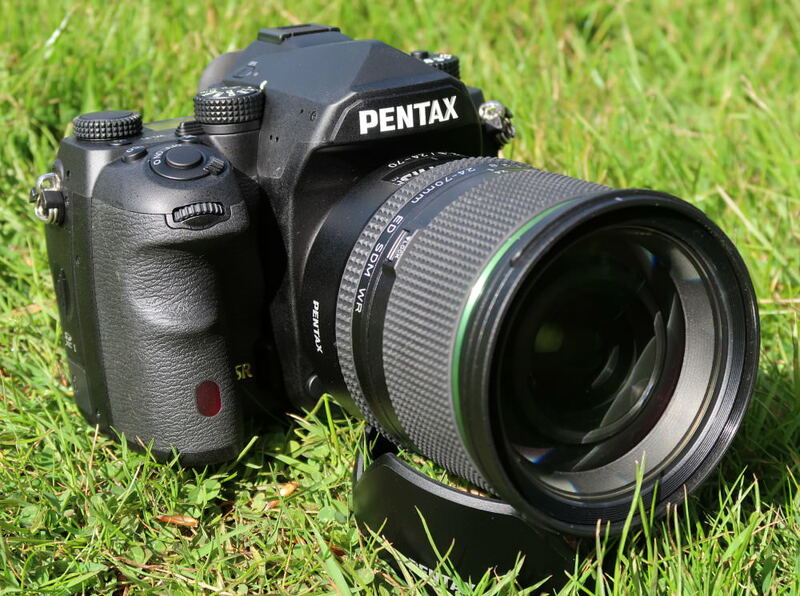 There are several Pentax DSLR Easter deals currently available on Amazon UK. As part of Amazon's Easter Deals, there are 5 Pentax DSLR and lens combo deals currently available. The deals include the K-70 and K-1 DSLRs with various lenses and full details can be found below. Amazon's Easter Deals run until 17 April and includes an offer running in the Amazon Warehouse Deals (available until 16 April 2017) where you can save an additional £20 when spending over £100. Pentax K-70 Body + 50mm f1.8 - Save £56.01! Pentax K-70 18/135mm + 50mm f1.8 - Save £71.01! 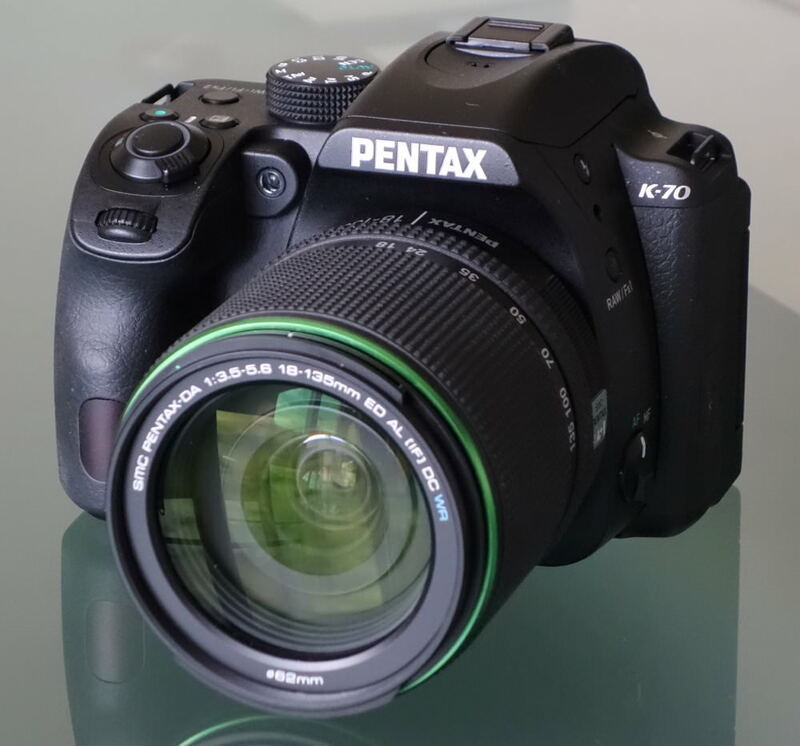 Pentax K-1 + 24-70mm - Save £249.64!